Tag Archives: Who is Fergus Kilpatrick? Following its award winning debut (Spirit of the Fringe award) at the Dublin Fringe festival in 2009, Who is Fergus Kilpatrick has returned to Dublin and set up residency in the Project Arts Centre. 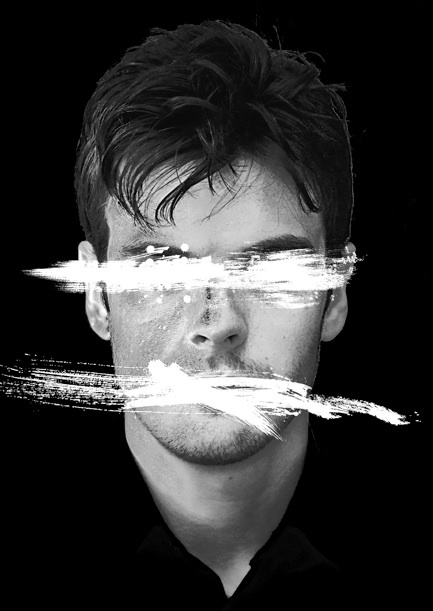 The faceless and rather elusive title character, in a work devised and produced by The Company, will leave you still questioning in fact who really is Fergus Kilpatrick, But it will also leave you questioning the reality of performance, the reality of theatre and even the validity of documented history. While being described by The Company as ‘non-theatre’ and the piece having been created with the deliberate intention of avoiding theatre, you can already see the challenges and questions that this work throws out to an audience coming to see a ‘play’ in a theatre. The piece opens with a documentary being screened on the life of Fergus Kilpatrick, a rebel in early 19th century Kerry. The audience quickly realises the documentary is in fact a work of fiction and addresses questions of who we are, where our lineage has brought us and how our oral tradition of memories and storytelling has often left gaps and inaccuracies in the historical narrative of the story of our country and also of our families. This work tightly embraces the aid of digital technology and painstaking video and sound editing and blatantly flaunts the presence of pre-recorded scenes and interviews with the cast as a tool for telling the story of how the Fergus documentary came to be. 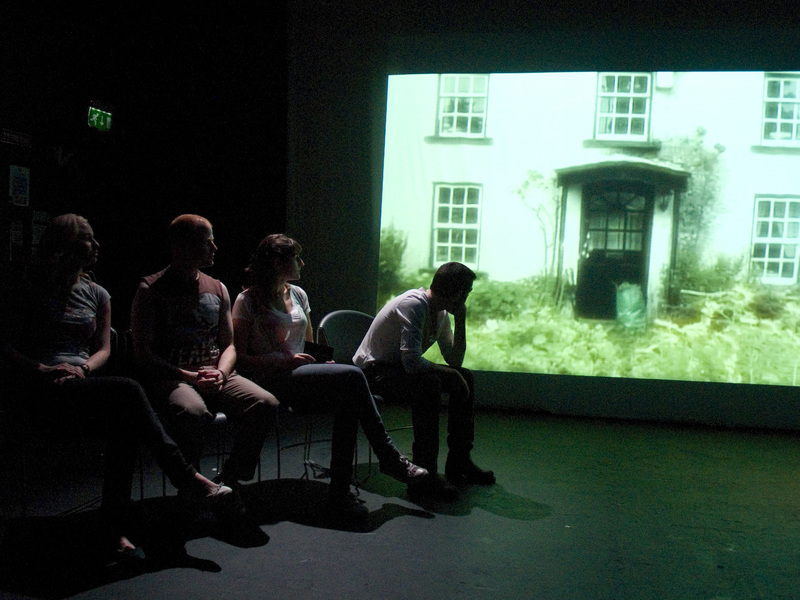 The audience is often left struggling to determine if it is the cast on stage speaking or in fact a video screening. It becomes apparent that the real direction of this work is to challenge what exactly is ‘live’ in theatre. Scene from "Who is Fergus Kilpatrick". Image courtesy of Dublin Fringe Fest, Flickr. The story of Who is Fergus Kilpatrick has strong base in a short story by Argentine writer Jorge Luis Borges, entitled The Theme of the Traitor and the Hero published in 1944. 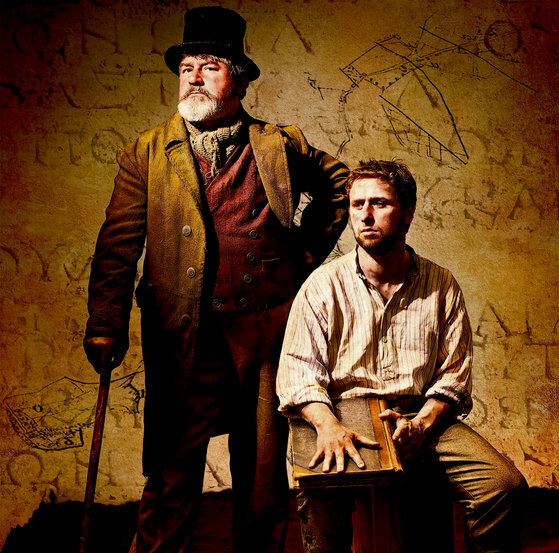 Though this work by the Company is not a direct adaptation of the story by Borges, the story acted as a facilitator for the work Who is Fergus Kilpatrick. The framework of truth and believed conceptions of what we know to be reality are dismantled on stage before us. Again heavily influenced by the writing of philosopher Jacques Derrida and Jean Baudrilliard, one can also see the presence of French surrealist Antonin Artaud who wrote The Theatre and Its Double in the 1930s. Artaud argued that the act of performance and the presence of theatrical energy lies in the theatre space and with the audience as much as it does on stage. The ‘double’ of theatre and its mirror image that Artaud mentions is the residual memory that remains in any production space and also with the audience members long after a performance and it is that history which forms a legacy and memory that can be altered or lost in each retelling of the story. This documentary of misinformation and questioning of history again asks us who we all are and questions our history and certainly leaves one particular questioning hanging over the audience, Who, exactly, is Fergus Kilpatrick? 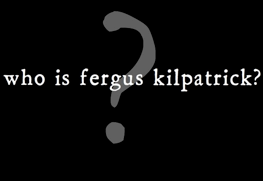 Who is Fergus Kilpatrick runs at the Project Arts Centre until 24 Apr 2010. Tags: Brian Bennett, Cormac McGann, Jose Luis Borges, Jose Miguel Jimenez, Nyree Yergainharsian, Project Arts Centre, Rob McDermott, Tanya Wilson, Who is Fergus Kilpatrick?